The Youngtown Winter Miracle event is Saturday, December 8, 2018, from 5:00 p.m. to 8:00 p.m. 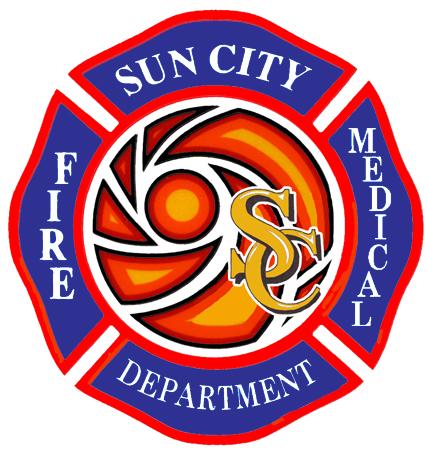 The Town of Youngtown has been notified that Santa will arrive at 6:00 p.m. and will be escorted to Greer Park on a fire truck courtesy of Sun City Fire and Medical District. Youngtown’s Winter Miracle has become a much-anticipated event for the residents of Youngtown as well as families from surrounding communities. The Town will host its Tree Lighting Ceremony at Clubhouse Square at 6:00 p.m. to kick off the holidays. Snow will fall in the play area, letters to Santa will be in place for those who wish to take a break from the snow and the Princesses from the movie Frozen will make an appearance! The “Holiday Express” trackless train will be taking young passengers to see the holiday decorations around Clubhouse Square and Greer Park. Last year the Town hosted approximately 1,000 people during the 3-hour event! This year we anticipate an attendance of around 1,200, so bundle up and come join us for an old-fashioned celebration! If you would like more information about this event or would like to sponsor this event, please contact Jeanne Blackman at 623-933-8286.